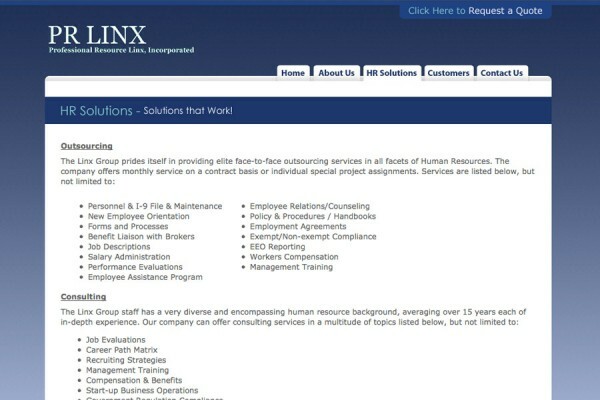 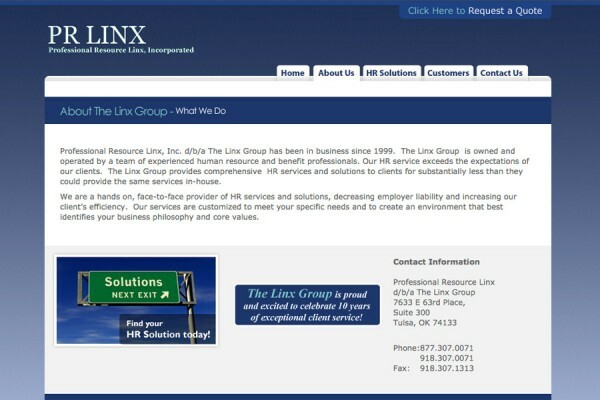 Client Name: Professional Resource Linx, Inc. 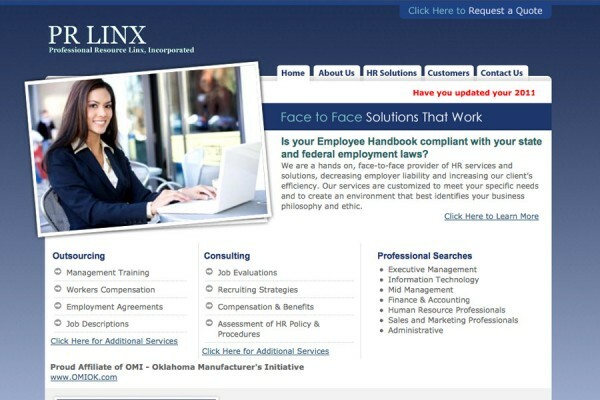 They are a hands on, face-to-face provider of HR services and solutions, decreasing employer liability and increasing our client’s efficiency. 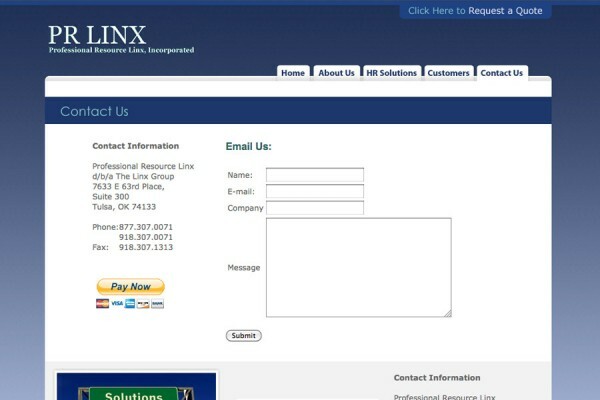 Their services are customized to meet your specific needs and to create an environment that best identifies your business philosophy and core values.